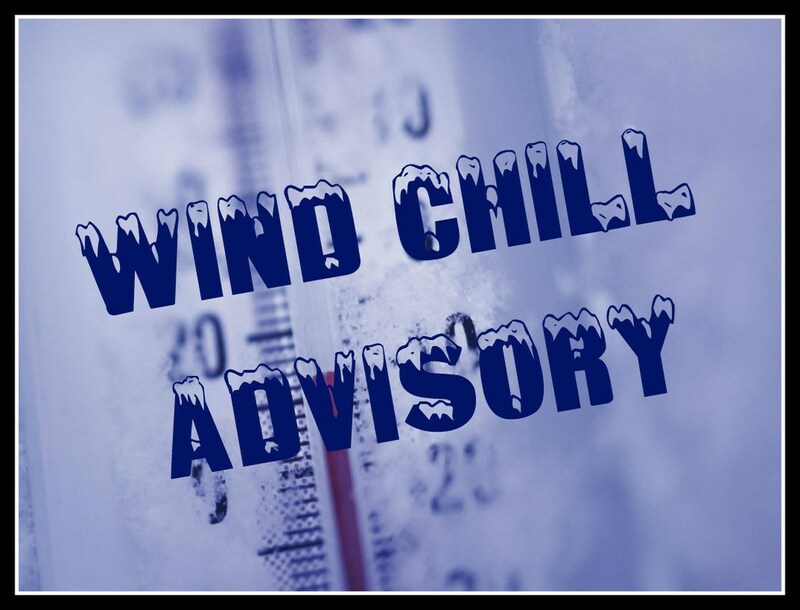 GALION — Another wind chill advisory goes into effect at 7 p.m. Monday and will last through 9 a.m. Tuesday. Wind chills as low as 15 below zero expected in portions of north central, northeast and northwest Ohio. * WHEN…From 7 PM this evening to 9 AM EST Tuesday. The cold wind chills could result in hypothermia if precautions are not taken. A Wind Chill Advisory means that cold air and the wind will combine to create low wind chills. Frostbite and hypothermia can occur if precautions are not taken. Make sure you wear a hat and gloves. Also, as of 5:37 p.m. Monday, all snow level alerts and advisories have been cancelled in Crawford County. And this from the City of Galion about 4:45 p.m.: The Service Department cleared as many alleys as possible today. If you live near an alley that was missed, you can comment with the alley location here and we will give our crew the list. Or, tomorrow you can call us at 419-468-1857. Tomorrow they will also be removing large snow piles from the uptown area, so please watch for plows and equipment if you drive on Harding Way.